How can I Reduce College Stress? 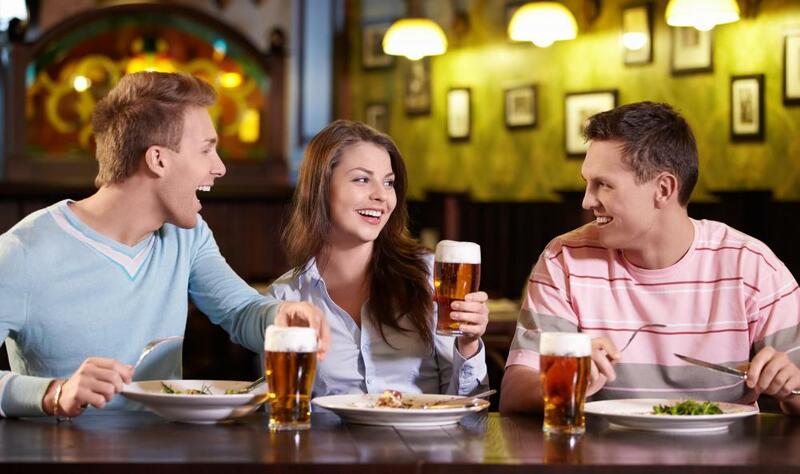 Blowing off steam with friends can reduce college stress. 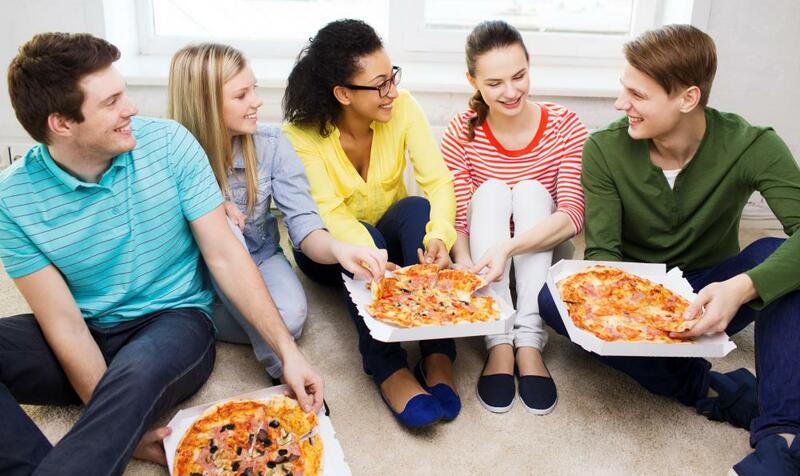 Socializing with friends on the weekends is a great way for students to reduce college stress. Bonding with new friends will help to reduce the stress of college life. A warm bath or day away at a spa can help decrease stress. It's important to find time to read enjoyable books and not just textbooks for class while attending college. 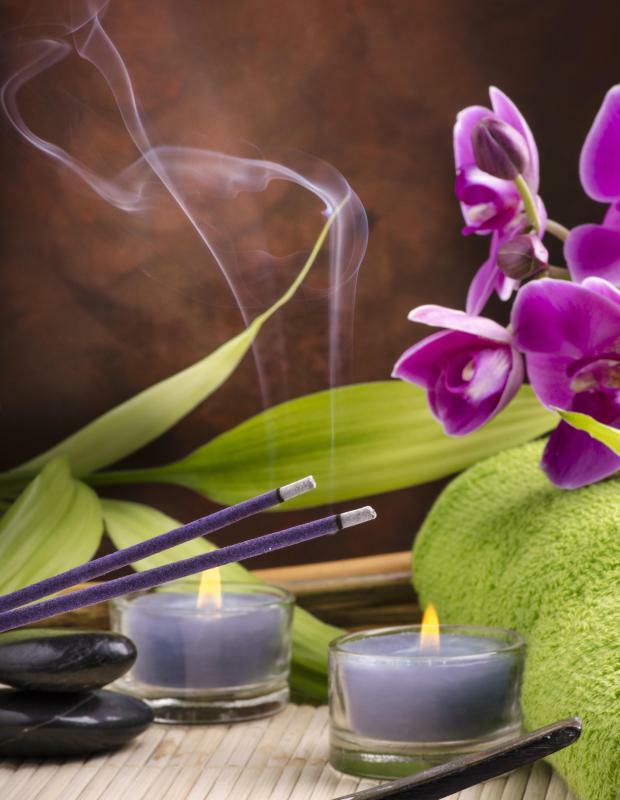 Using scented candles during study sessions can help reduce college stress. Taking a short nap may reduce college stress. Spending time relaxing in a pool is one way to cope with stress. Some college students become anxious when giving presentations in front of a class. It's important for people to separate their work and school responsibilities from their home life. College students should be careful not to overburden themselves with too many courses per semester. Stress reduction techniques emphasize the need for adequate sleep and good nutrition to counter stress and fatigue. Taking breaks to focus on things other than studies can help reduce college stress. Study groups can be a way to tackled college work in a less stressful environment. As students go off to college, they think of all the fun that they are going to have, but often forget how stressful it can actually be. Being away from home can be difficult and challenging during freshman year, and the large amount of complicated schoolwork can be taxing no matter what grade level you are. College stress can take its toll on the body and the spirit, so it is better to find ways to manage it before it can get out of hand. Even though there are thousands of students attending the same college, it can sometimes feel like a lonely place if there is a lack of a strong support system. 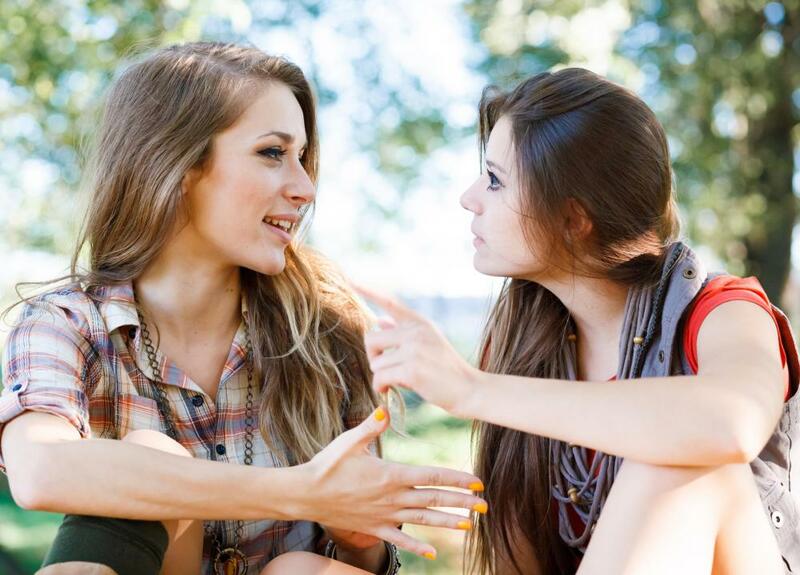 Having people to talk to and trust can help reduce college stress. Make it a priority to keep strong ties with those from the past in addition to developing bonds with new and interesting friends. Not only can these relationships help decrease your stress level during college, they can also be beneficial after graduation. Almost every college has a facility where the students are allowed to take advantage of the exercise equipment, so when you feel excessively stressed, go and work out. 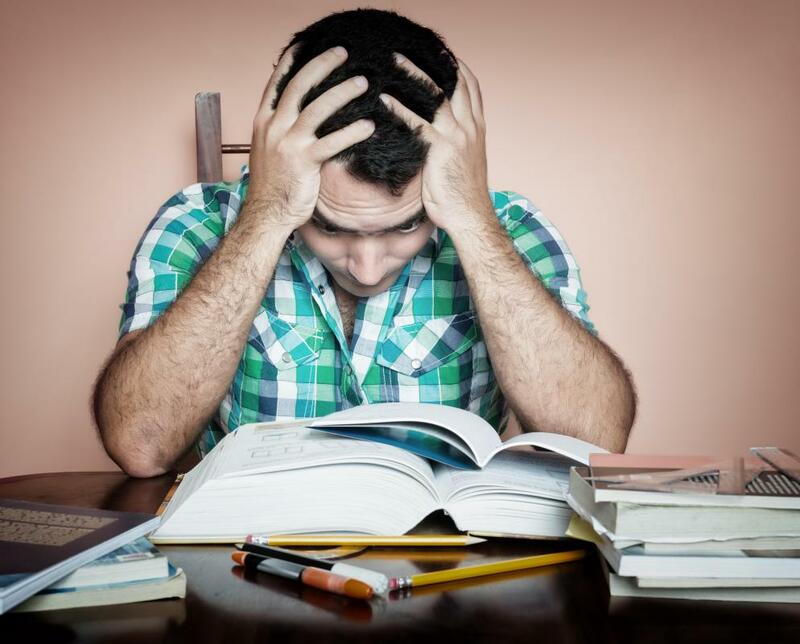 Even if it is for half an hour, it is enough time where you can minimize some of your college stress without interfering with any of your schoolwork. On days when the weather is beautiful, consider speed walking around campus or going for a run with a friend instead of staying indoors. When you are feeling stressed during the day, you may want to consider taking a short nap. Even one that is as short as twenty minutes could help you to feel more relaxed and ready to tackle anything when you wake up. While a short nap can be beneficial, make sure to sleep in your bed as opposed to in class, as the latter could increase your college stress instead of decreasing it. While stress is a part of being in college, it does not have to be something that overtakes your life and ruins your experience. College is supposed to be enjoyable and where you can acquire an education, not where you are constantly tense and are unable to take pleasure in the environment around you. 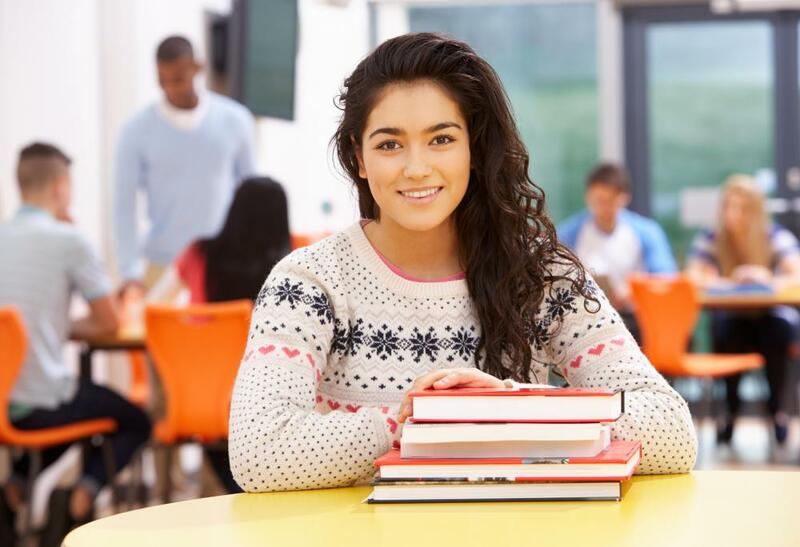 Taking preventative measures to decrease college stress can not only help you to be a more relaxed person, but a better, more productive student as well. How Many American College Grads Move Back Home with Their Parents After Graduation? How do I Become a College Recruiter? What is a College Chancellor? before finals without having to deal with roommates can be very beneficial. If you like to stay in hotels rather than camp, you can sign up for a hotel rewards club. Hotels.com has a deal where you get a free night anywhere when you stay 10 nights. Other hotel chains have similar deals. If you’re transferring from one school to another, it may be worthwhile to drive across country instead of fly. I took a week to drive cross country and I had a blast. I had two other people with me so the expense was about the same as flying. I felt refreshed when I got to Arizona, and I was ready to start school. A good way to reduce stress could be joining an organization, team or club. Students can find clubs that are related to hobbies they may enjoy. These clubs can give a student an opportunity to meet people who have similar interests, majors, or affiliations; people that a student can relate to. disc golf course; most of which are located near colleges and universities. This is a good way to get away from it all and only focus on your next shot. The best part is disc golf courses are almost always free, and equipment is less than $50.